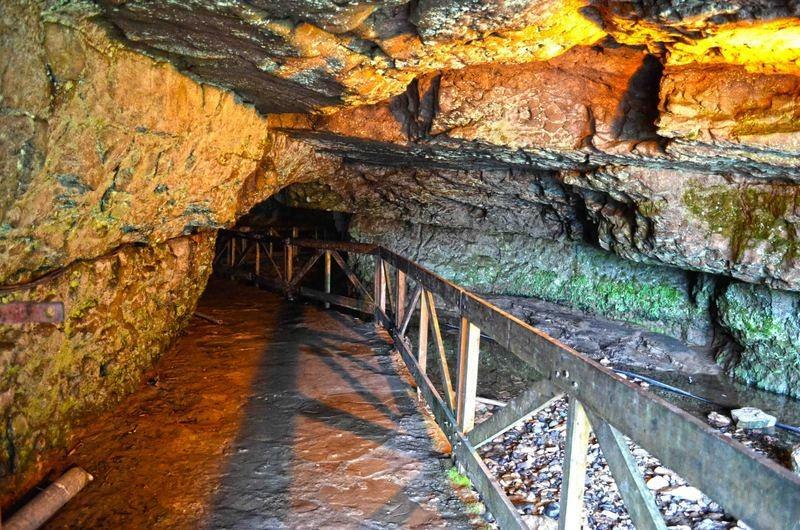 Cal Cave is recognized as the second longest cave of the world. A small stream flows through the cave. There is a historical castle over the cave. 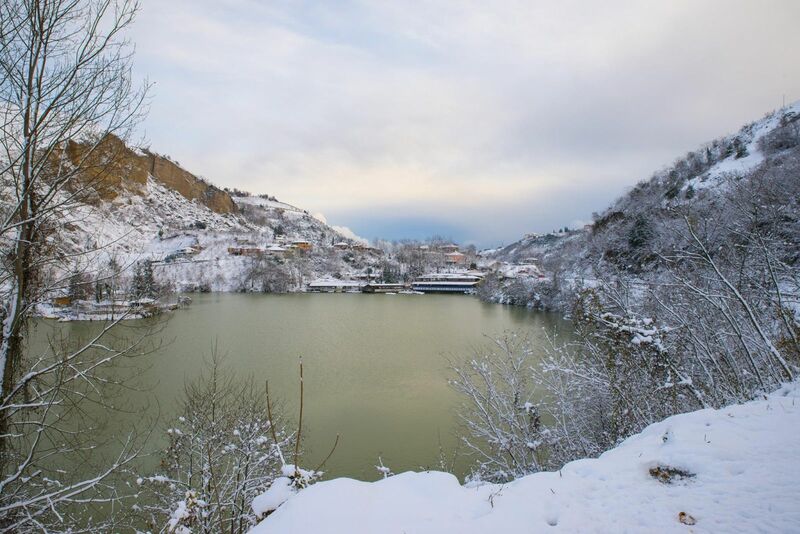 It is 5 km to Duzkoy on the southwest and has an elevation of 1050 m above sea level. The cave bifurcates into two in 200 meters to the entrance. It is understood that the castle was communicated with the cave through inner passages and in time these passages were covered due to the landslides. 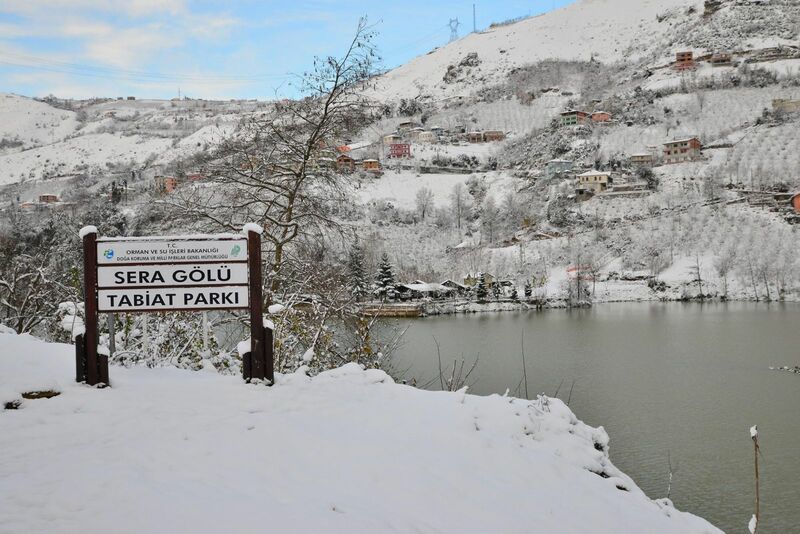 Uzungöl is 99 km away from Trabzon city center and 19 km away from Çaykara county town. Its altitute is 1090 m.